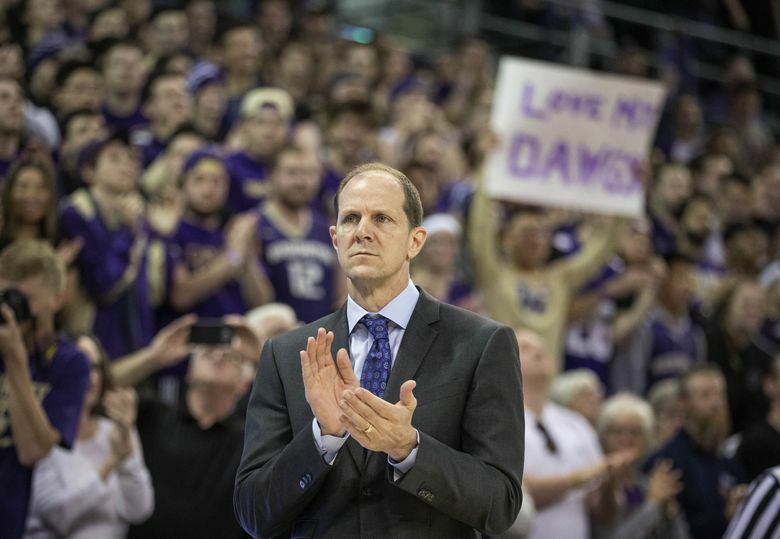 Road games against Gonzaga, Auburn and Virginia Tech highlight UW men's basketball 2018-19 nonconference schedule. The Washington men’s basketball team begins the 2018-19 season Nov. 6 with a home game against Western Kentucky. The Huskies’ nonconference includes a Nov. 9 game at Auburn followed by a game against San Diego at Alaska Airlines Arena. Washington will play three games in in the Vancouver Showcase against Santa Clara (Nov. 18), Texas A&M (Nov. 20) and Minnesota (Nov. 21) at Vancouver Center. UW plays two games against Eastern Washington on Nov. 27 and Santa Barbara on Dec. 2 before traveling to play at rival Gonzaga on Dec. 5. The Huskies host Seattle University on Dec. 9. Washington will play Virginia Tech in the Naismith Hall of Fame Boardwalk Classic in Atlantic City, N.J.
UW closes its nonconference schedule at home against Sacremento State (Dec. 21) and Cal State Fullerton (Jan. 1).